Biggest thanks to Penguin for providing me with a copy of this book in exchange for an honest review! I could not have been more excited to have this book at my fingertips to read; I was not even remotely disappointed. 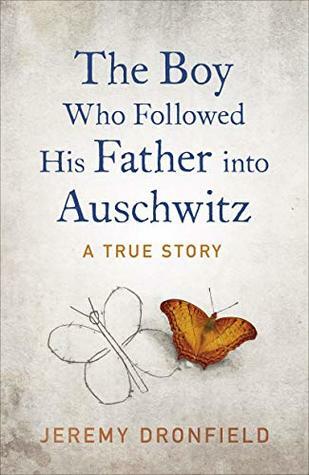 This is an incredible tale of the bravery, courage and will power of a father and son who went into the concentration camps at the beginning of the war and against all odds survived until liberation to tell the tale. Dronfield has done a fantastic job of creating a beautiful narrative out of their stories and it’s enlightening, amazing and definitely depressing to read about what Gustav and Fritz went through. There were many things I enjoyed about respected about this book but the first thing that grabbed me was the way in which it’s written. This book is like reading the most amazing essay you’ve ever come across. Which is a terrible way of trying to recommend this book to you, but I’m being serious. Dronfield has used asterisks to create footnotes to further explain things; nothing is dumbed down for us, everything is explained. Not only that, but he’s included glorious reference notes for us to check out where that info has come from and read more into little stories that make up this big one. Which, I understand, will not be everyone’s cup of tea. So that brings me to my next point: this book is so beautifully written. It does not read like a slow, info-heavy memoir. Not at all. 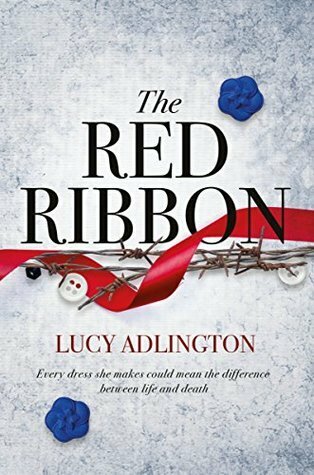 This reads like a compelling story to rival The Boy in the Striped Pyjamas and is filled with so much indignity, injustice and alllll the emotions. It’s well worth the read. There are a lot of WWII stories out there and I think a lot of people don’t reach for them because they ask the question: what’s new? I find with such well-written books like this one there’s always something to be learned and taken away from it. And it’s not just heartbreak and tears. This feels like such a complete account and it’s incredible to have this beginning to end demonstration of how people did (and did not) survive in the camps, what conditions were like in certain camps compared to others and what people did to keep buggering on. It was incredible to read about the strength of the character’s will to live even when it seemed to them that they were completely forgotten about. Given that Gustav and Fritz survived for so many years it is positively unbelievable that anyone would have been able to do what they did. Reading this book felt like a glorious amalgamation of all the interesting tidbits I’d discovered in other like-minded stories. It’s an impressive narrative filled to the brim with the reality of such an unreal story. 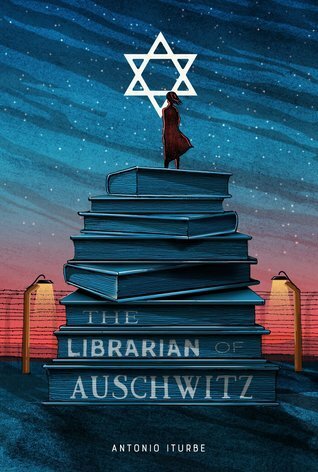 The really unique aspect of this book, that stood out for me, was seeing the concentration camps from a different perspective. What I mean by this, is that Gustav and Fritz are moved from camp to camp over the course of six years and the comparisons of these camps in their minds was fascinating. It really puts to light which camps were the worst, what labours were the worst, and in which camp people were more likely to survive another day. They were really walking a fine line every second as to whether or not they would make it. I could not recommend this enough. 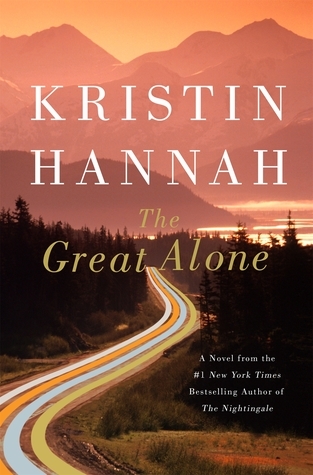 This is such an interesting read with great, likeable heroes as our main characters. It is honest, horrific and heart-breaking. We uncover the ugliest and best parts of humanity and are completely humbled by the sheer fact that this is a true story. Hats off to Dronfield for weaving together such a remarkable tale from the diaries, recountings and research on these men’s lives. 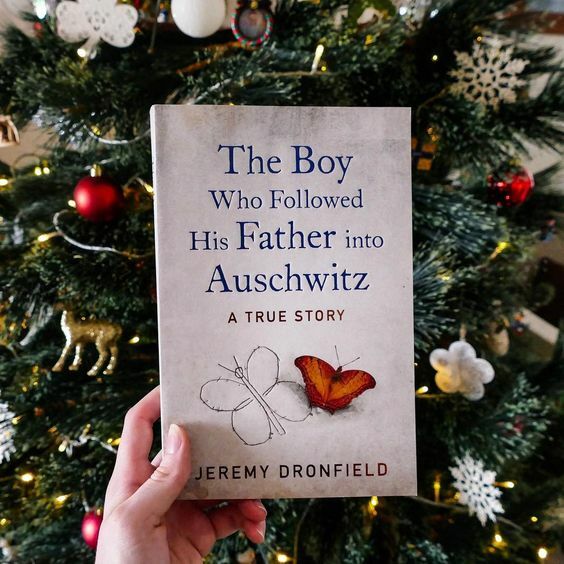 Have you read The Boy Who Followed His Father into Auschwitz?